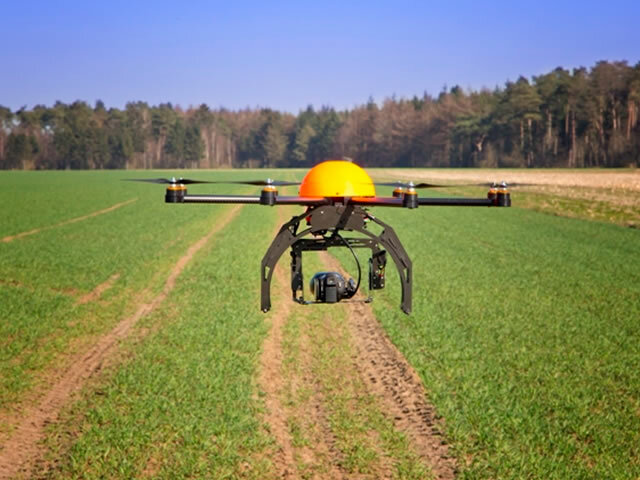 Mapping of Plantations by Drones using 3D modeling and automatic pest identification. The project is in the final phase, what is lacking is only the investment in drones with better cameras, because the ones I use are not 4k. I have already been able to do some fully automatic air mapping. There are two main customers! But the possibility of growth is enormous. The clients I work with vary from 25 to 70 years old. They are people who own large plantations and are worried about their plantation. The market is not only Brazilian but also global, because there are many plantations. Only here in the part of Brazil there are 19,000,000 of plantations. We can determine this idea as the future. My clients are large farms with plantations, they are people worried about not losing money, much less their plantations. Currently in Brazil there are few companies that map plantations, with Artificial Intelligence, and with image processing. If we use more robust Drones, the gains for Brazil are unimaginable, because in Brazil to large plantations. Currently my clients need focused solution for Orange Fruit, and we get to offer that! So the potential for growth is great. In average I charge R $ 5,000 per plantation, more has to be remembered, we only stayed two days in the place, and it is done once a month. There are customers that can be charged $ 20,000 per month. My expectation is to earn 8 million reais here in Brazil and expand this company worldwide. Normally it's June that I talk to the clients, how I love what I do with them, so far all the clients I've talked to have wanted to participate in the project! My business model and always give priority to the customer, and cover the prices of competitors. Especially in the next years, I believe that company only has to grow, because it is a modernity in the market. What can lead to bankruptcy of the company, is the plantations automate the process by itself, yet still they would need someone to process such images. Where we can open a second company, and do that treatment for them.